I first discovered Iveta Gourmet at the Atlanta Food Show, back in January 2009. As fate would have it, the booth where I was helping out a friend with her food product, was located next to the Iveta Gourmet booth. Over the 5 days of the show, I got a chance to talk with owner and creator Yvette Bilanko and her daughter Lisa Bilanko. 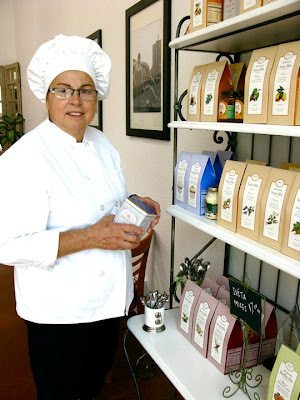 Iveta Gourmet is a family owned and operated pastry recipe mix business based in Santa Cruz, CA. 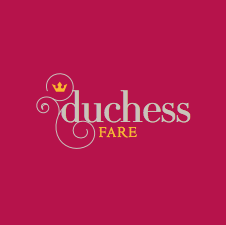 Their award winning combination of high end quality ingredients partnered with easy preparing directions has even caught the eye of "O" Magazine, including Iveta Gourmet on the magazine's very first "O" List in April 2000. Fortunately, our residences on opposite coasts haven't stopped me from keeping connected with Lisa Bilanko (through the magic of Facebook) and the continued success of Iveta Gourmet. Iveta Gourmet's tasty success lies in the blend of ingredients. 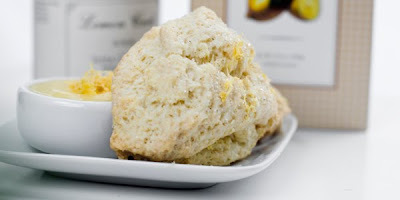 Traditionally, most scones recipes require butter & eggs - Iveta substitutes the two with heavy whipping cream, creating a moist and light scone. These delectable and easy to prepare pastry mixes - scones, biscuits, and muffins - are a must try. Voila! A taste of European pastry baked in your kitchen oven. 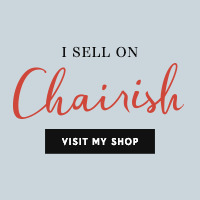 Check out Iveta Gourmet's website for purchase options and more info. Exciting recent news, Iveta Gourmet announces the opening of Iveta Cafe, in Santa Cruz. 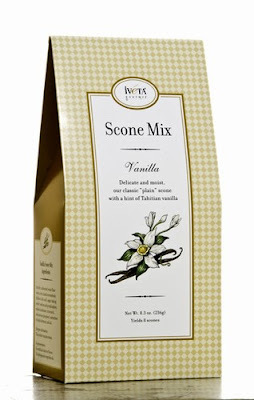 Stop in for a visit and enjoy a just-out-of-the-oven Iveta Gourment Scone with a fresh prepared coffee or espresso. 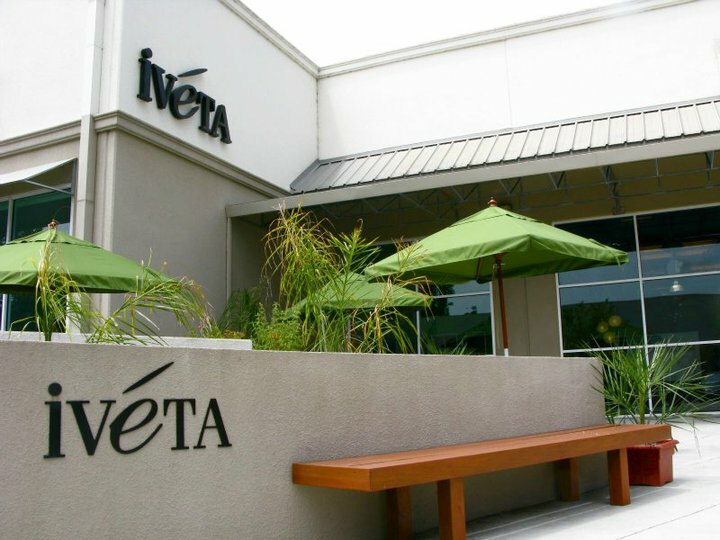 Iveta Cafe also offers light food fare - a selection of pastries, egg frittatas, fresh soups and sandwiches. Click here for the menu. Iveta Cafe - Interior, Complete with Espresso Bar. Photographed at Iveta Cafe - Founder, Creator, Owner, and Baker Yvette Bilanko. 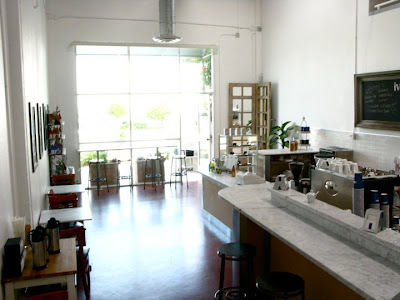 Many Thanks to Lisa Bilanko for the Images of Iveta Cafe.